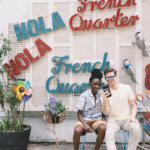 New Orleans is the perfect place to introduce your kiddos to not only incredible culture and cuisine, but also some serious fun. 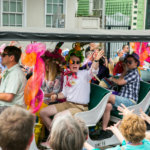 From carriage rides through the Quarter and Drag Queen Story Hour to the new Children’s Museum and the Cool Zoo, finding something fun to do isn’t hard. Now, on the other hand, deciding what to do first may be more difficult. 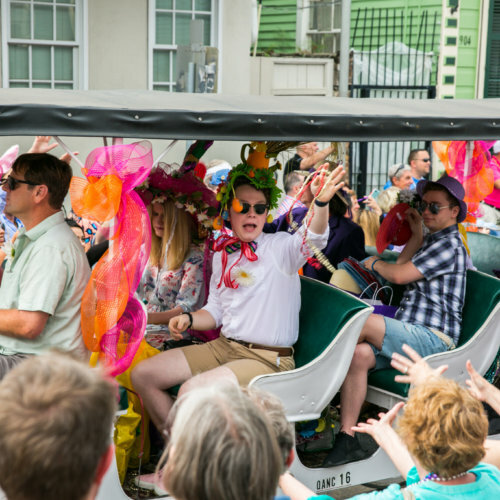 Below I’ve put together a cheat sheet that your whole krewe will love. One incredible thing about New Orleans is that there’s a story around every corner – especially ghost stories. If your kids love a good ghost story, head to Jackson Square. Lined up along the square are horse drawn carriages just waiting for you to hop in. If you’d like a carriage ride that specifically does a ghost tour, make sure to ask the driver. Some do. Some don’t. The ones that do are great storytellers. Insider’s Tip: Ask your driver to tell you the story of the Madam Laurie. What is Drag Queen Story Hour? It’s exactly what you think it is – Drag Queens reading stories to children in libraries, schools, and bookstores. Drag Queen Story Hour is absolutely amazing. My son and his friend loved it. The drag queen really brought the story to life with different voices and expressions. There is a recurring Drag Queen Story Hour at Alvar Library, but lots of other local places host story hour, too. For more information, click here. Insider’s Tip: If you have a child that loves to dress up, this is the perfect time! So, make sure you pack a costume. There is so much going on at City Park, you could fit an entire weekend of fun without going anywhere else. 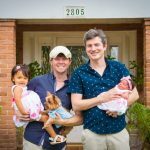 There’s mini golf, playgrounds, a sculpture garden, paddle boats, tandem bikes, the Carousel Gardens Amusement Park, the New Orleans Museum of Art, and Storyland. 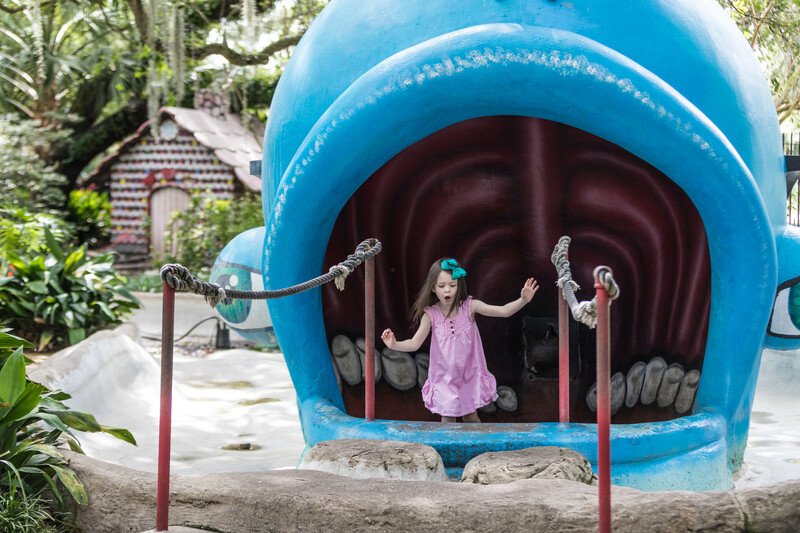 Storyland is a wonderland filled with things for children to climb and ride, all centered on characters from their favorite stories. Just a few feet from Storyland is the Carousel Gardens Amusement Park. This is the perfect spot for your little dare devil to let loose. Insider’s Tip: The carousel at Carousel Gardens Amusement Park dates back to 1906. This is one of my favorite museums to take my son. He loves the hands-on exhibits and the tiny grocery store that’s stocked with everything from bread to crawfish. They have wonderful events at the Children’s Museum too, so make sure to visit their website to see what’s new. Insider’s Tip: Keep an eye out for the New Orleans Geological Society – they often visit the museum to share their knowledge of dinosaurs, and bring real fossils for the kids to explore. Spring and Summer in New Orleans can be sweltering. 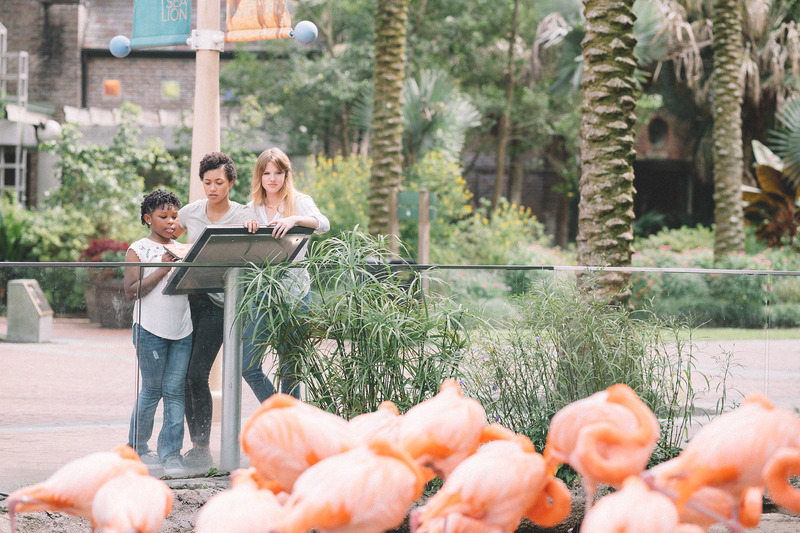 And after exploring the zoo, there’s no better way to cool off than at the Cool Zoo, a water park located inside of Audubon Zoo. Tickets cost $12 for non-members and $10 for members. They have a lazy river and inner tubes perfect for kicking back and cooling off. Insider’s Tip: Leave your floaties at the hotel. The Cool Zoo supplies life jackets. Creole Creamery is like an old-time ice cream shop loaded with homemade flavors that will delight the whole family. From red velvet cake and nectar cream to lavender and hibiscus, you may just find your new favorite flavor. Beware, your kids may demand an extra scoop or two. Insider’s Tip: Creole Creamery is cash only, so bring the bills. Every year during Pride, the city comes alive with events and activities for families. They even have a Family Day during Pride weekend. At the event there’s music, snoballs, Drag Queen Story Hour, a bouncy house, and more just waiting for your kids to jump in and have a ball. Insider’s Tip: You can have your picture taken with the Drag Queen at Story Hour.